A Christmas Tail is a beautiful enchanting pantomime which is like a pantomime in no-way but the atmosphere. Its about friendship, family and fish. Determination to do what you know is right even when people say you should be living underwater. 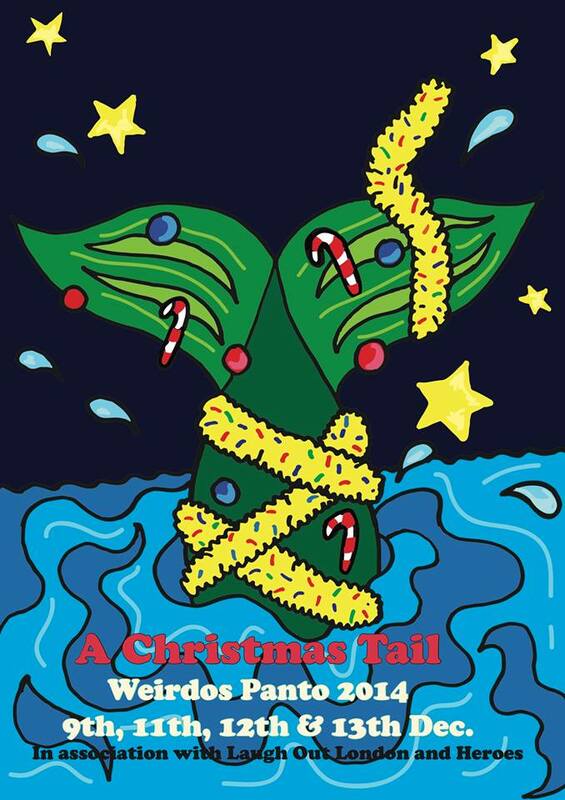 A Christmas Tail is a Weirdos production in association with Laugh Out London and Heroes of Fringe. From the people who brought you Hook, The Colonel, Blueprint and Computer Boy. All money raised will be donated to Great Ormond Street Hospital. This December a number of London’s most interesting comedy promoters are turning an abandoned building into a special pop-up venue – Heroes: Grotto of Comedy will take over Throgmortons, a once lavish City of London hang out that has lain empty for four years. 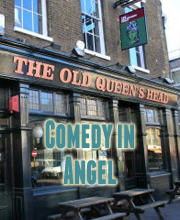 By promoting one-off, high concept innovative shows – with strictly no Works Parties allowed – we are quite literally reclaiming Christmas Comedy from under corporate noses. How do we Book this weird panto?